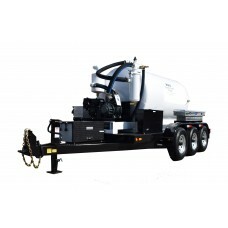 Wastecorp is an ISO 9001 certified manufacturer of grease trap waste pumps. 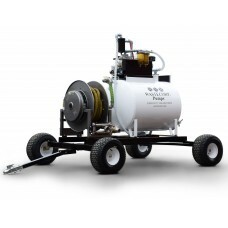 Pump out fryer oil, cooking oil, grease from barrels or storage tanks. 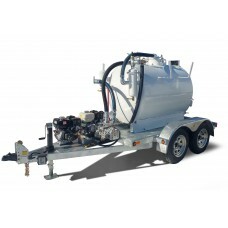 We offer vacuum pumps and diaphragm pumps for grease trap waste pumping. 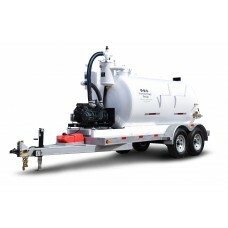 Wastecorp serves the grease pumping needs of restaurants, theme parks, arenas, sports centers, hospitals, prisons, schools and others. 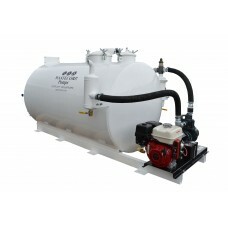 Select from a wide range of grease pumping vacuum pumps ranging from 65-1000 gallon sizes. 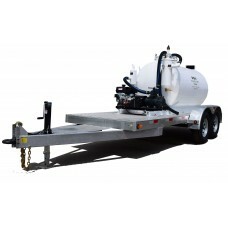 The TVP-450 vacuum trailer series is a professional vacuum pump with a 450 gallon waste tank. Pump i.. 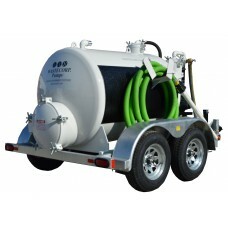 The TVP-800 vacuum trailer series is a professional vacuum pump with an 800 gallon waste tank. Pump ..